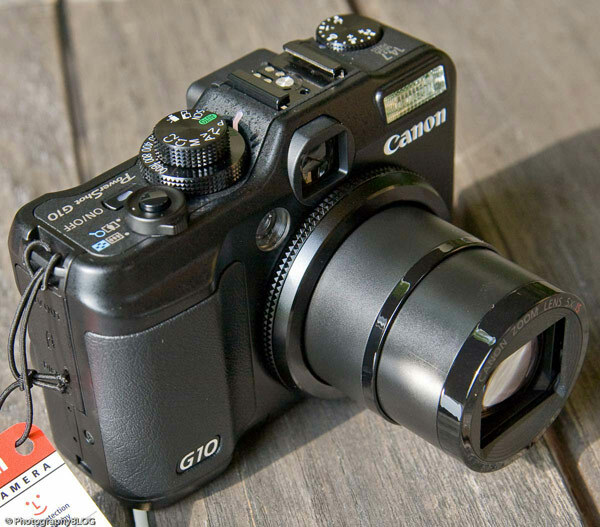 The Powershot G10 finally gets reviewed. Here are the main features of this expensive compact camera.At the first glance the canon G10 looks very similar to its older brother canon G9 but in a deeper view there really are some significant changes. As it seems the crazy megapixel race continues, with the canon G10 now offering a 14.7 megapixel sensor – up from the G9’s 12.1 megapixels – also G10 is equipped with Canon’s new DIGIC 4 image processor, which promises faster operation and improved image quality.